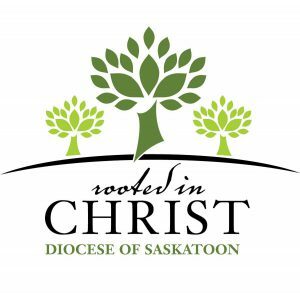 For more information about the Search experience, check out the website at: SEARCH or contact diocesan Youth Ministry Coordinator Colm Leyne at (306) 659-5843. HAVE YOU EVER FELT: Misunderstood? Alone in the world? Uncertain about your choices in life? Rejected by your friends for wanting to do the right thing? 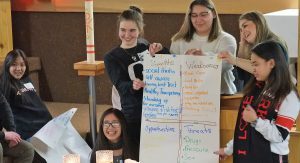 ARE YOU: In Grade 9 – 12? SEARCH for Christian Maturity has something to offer you! SEARCH is an entire weekend designed for youth and led by youth. 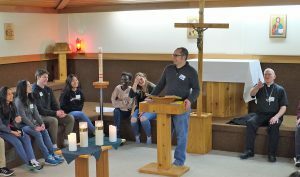 Young people direct the entire weekend with guidance from a small group of adults. 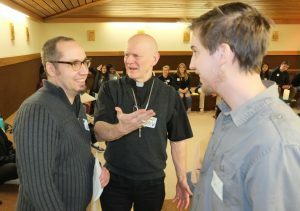 A Synod on Youth was recently held at E.D. 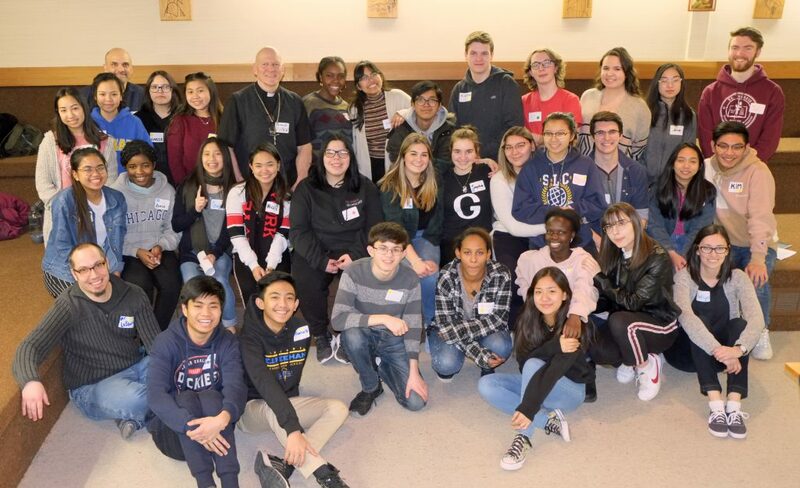 Feehan Catholic High School, to reflect on challenges facing young people, their hope, their faith and how the Church can be part of their journey.